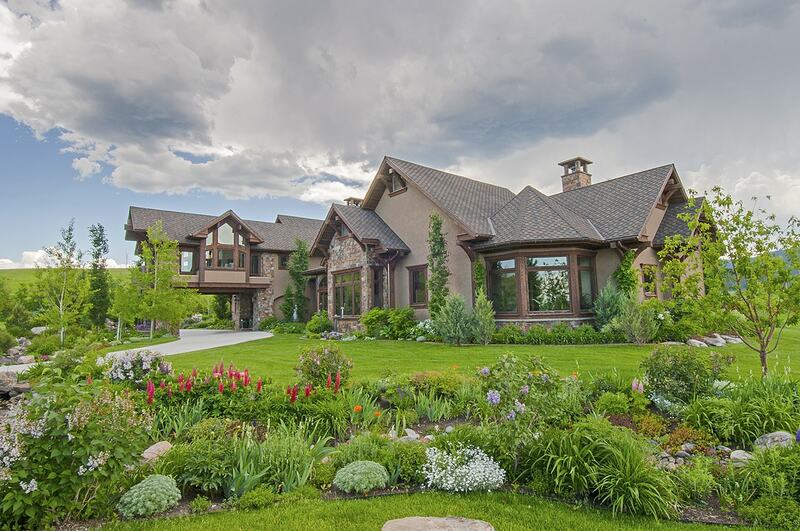 Home » Bozeman Montana Real Estate Blog » Tidbits » Spring! Spring! Spring! Today is one of those gloriously sunny days that makes one believe Spring is about to explode. I see the green leaf tips of daffodils, hyacinths, and tulips pushing through the soli, and yellow, purple, and white crocus clustered in blooms. We are now entering the time of year in which there is no place better to be than Montana, and nothing more pleasurable than to be with my dearest in our garden. Comments Off on Spring! Spring! Spring!